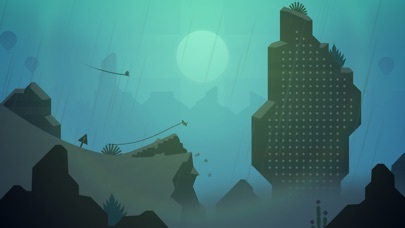 Yes, Alto's Odyssey has MFi controller support! 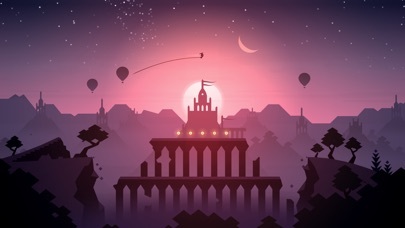 Alto's Odyssey on iOS does support controllers and is compatible with the MFI standard. 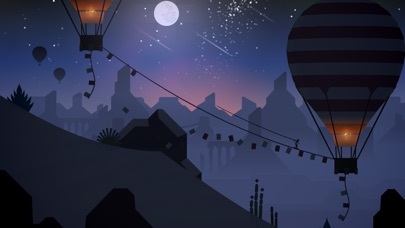 Along the way, you'll grind across vines, bounce atop hot air balloons, ride towering rock walls, and escape mischievous lemurs - all while uncovering the desert's many mysteries. 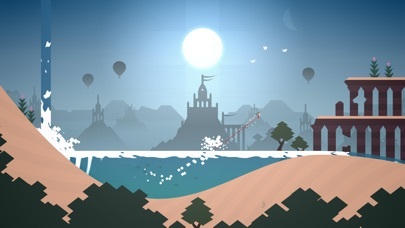 Alto's Odyssey is the follow-up to the critically acclaimed Alto's Adventure, but you don't need to have played one to enjoy the other. At the heart of the Alto series is an elegant one-touch trick system. 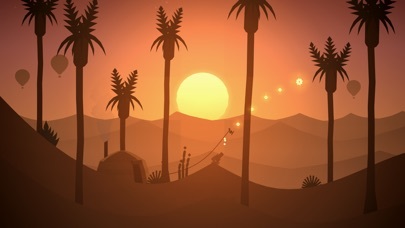 Alto's Odyssey is a premium game with no ads or in-app purchases. Alto's Odyssey supports MFi controllers.